Sourced directly from egg whites, our Egg White Powder is the perfect wake-up shake for anyone who wants to get a quick hit of protein without having to prep and cook — an ideal choice for anyone with a busy lifestyle. 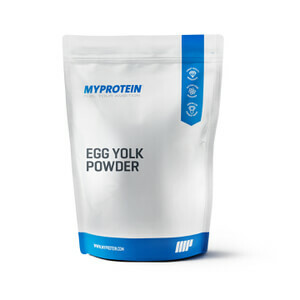 Our Egg White Powder is made directly from egg whites to deliver all-natural nutritionals.1 It’s high in protein, which helps to grow and maintain important muscle2 — support whether you’re hitting the weights or completing calisthenics circuits. 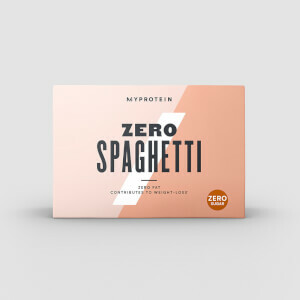 It’s great for anyone looking to increase their daily protein intake, or as a convenient source of protein before or after training. 1. Based on our Unflavoured version. When to take Egg White Powder? For best results, we recommend adding 1 large scoop (30g) to 150-250ml of water or milk in a shaker 30 minutes before and/or after your workout. Alternatively, just have any time of day to increase your daily protein intake. What does Egg White Powder work well with? Our egg white powder is a great way to start your day, but to help you hit peak performance,1 add Impact Whey Protein to your breakfast shake. 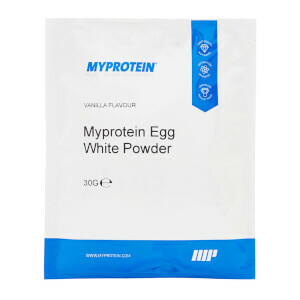 I bought the egg white powder in chocolate flavour as looking for an alternative to whey powder which I can't use due to intolerance to dairy. I've tried lots of other alternatives and during pregnancy I could no longer stand vegan powder blends, the thought now makes me feel sick still. I am so impressed with the flavour and how well it mixes either with water or dairy free milks. Egg whites are flavourless so it didn't bother me the thought of drinking them and this shake simply tastes of a lovely sweet chocolate shake. Even in water it was pleasant and refreshing. I'm so grateful MP have developed this product. I never write reviews but this is a breakthrough for me. I need the added protein to recover from surgery and build strength back up to commence endurance running again. This will be perfect for after long runs to aid recovery and just generally to boost my protein intake. I don't understand the reviews saying it didn't mix well or tastes horrible as I've mixed with both water and plant based milks and never had a problem and again egg whites are pretty much flavourless. This will also make an ideal addition to a protein pancake recipe. Please don't ever discontinue this product! Water, dairy free milk alternatives, oats. I drink anything... but this is god awful..
Ive stupidly bought 2.5kg of this stuff and I am immediately regretting it after mixing up my first batch... I add raw eggs to my blended drinks on a regular basis and I'm quite happy with the taste, hence the lack of hesitation when buying it... however.... the taste of this stuff is just another level of awfulness... I've attempted to mix it with in my usual way.. milk, frozen fruit, peanut buttee, yogurt... It's done nothing at all to disguise the taste!! 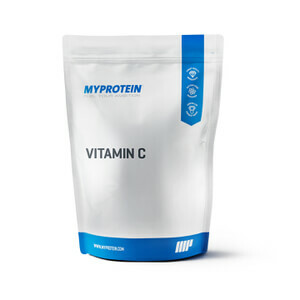 I'd be well against recommending this product to anybody, do yourself a favour and pay a bit extra for a regular whey!! !